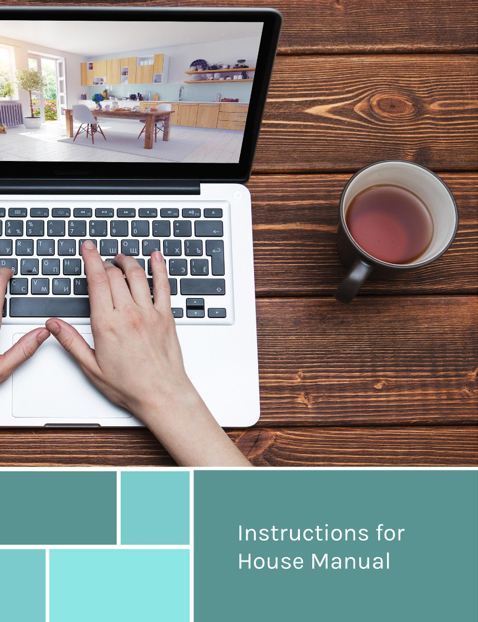 A set of customizable templates tailored to help any new or experienced Airbnb host create a beautiful, polished and comprehensive House Manual for their home. 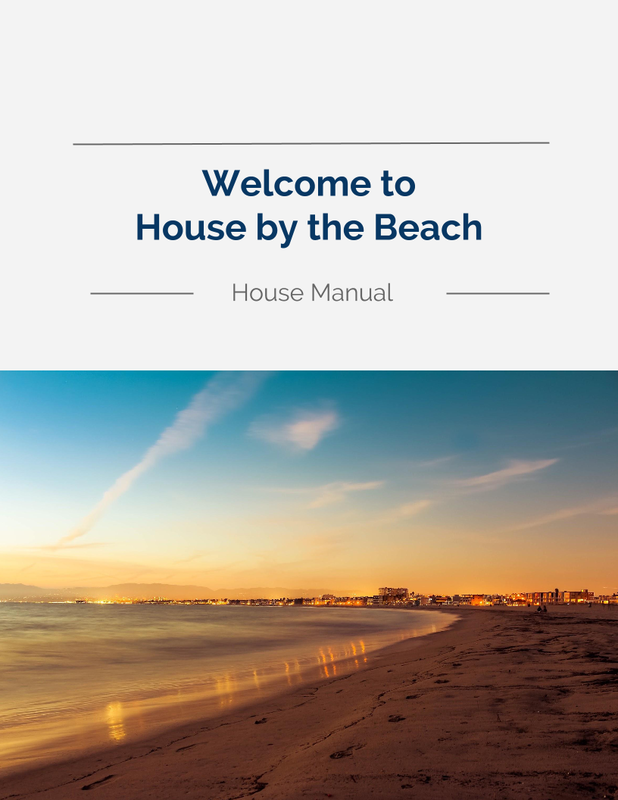 The House Manual is a striking intro to your space. It’s a cohesive way of delivering information about your home, neighborhood and city. Creating a personal, yet professional experience for your guests, and in turn, amazing reviews for you. in my case, the reviews! Here are guests who mention my House Manual in their reviews. trying to figure out how to design it. Three formats included in every set: Powerpoint, Word, and Keynote. Why should I get the house manual? 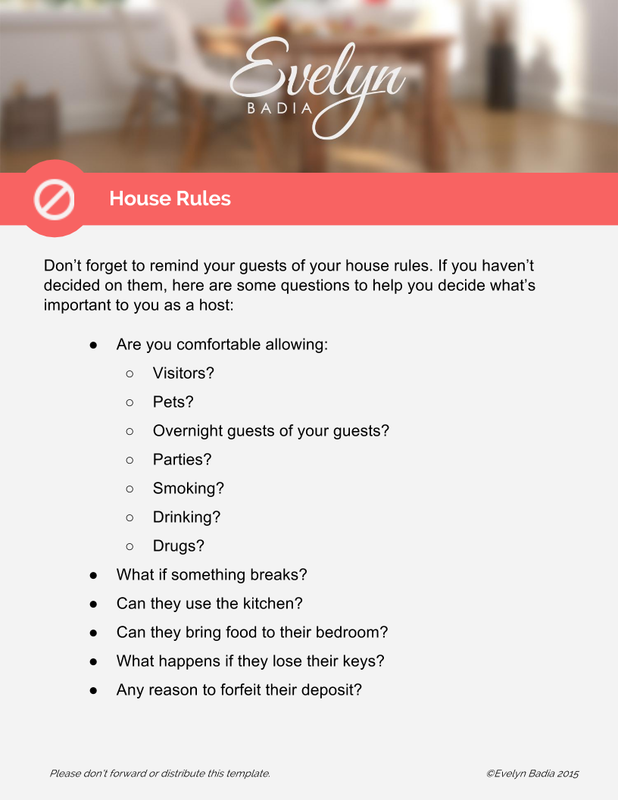 Freedom to let your guests explore your space and your neighborhood without needing constant input from you. Make them feel they’re independent and knowledgeable. Save it, print it, and place it in a binder. -based on my own guest-tested manual. My team and I created a beautiful, user-friendly template that you can pick up, add your own touches to, and begin using right away. Write it once, and it' done!